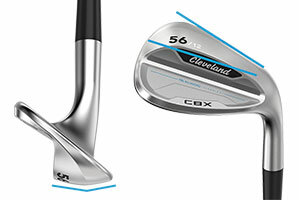 Forgiving and lightweight, the Cleveland CBX was designed to help golfers get closer to the hole. 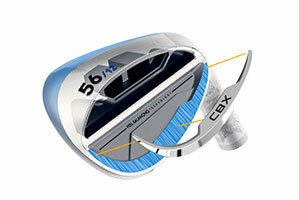 If you love using cavity back irons, this steel-shafted wedge is for you. 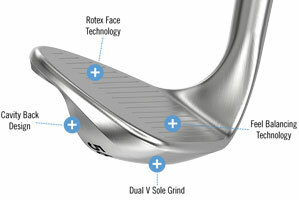 The club’s Dual-V sole means two different V shapes are used to maximize forgiveness while maintaining versatility. 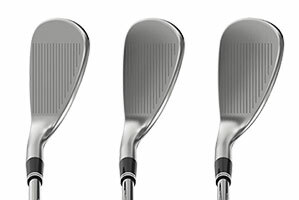 The front V lets you cut into the turf without losing speed, while the heel-to-toe V lets you open the face for versatility. 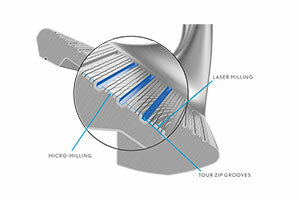 Zip grooves give you plenty of spin and control, while a micro cavity in the hosel moves the center of gravity closer to the middle of the face for better distance. 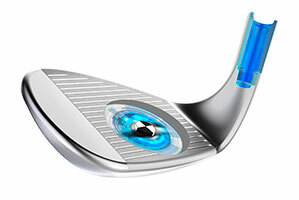 Shop today and earn rewards points towards a future order of clubs!